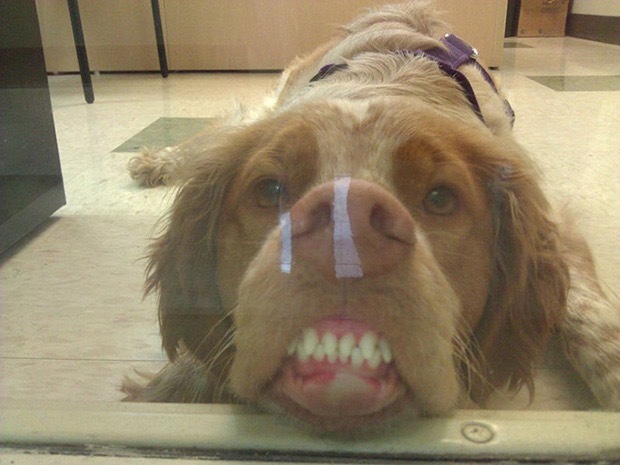 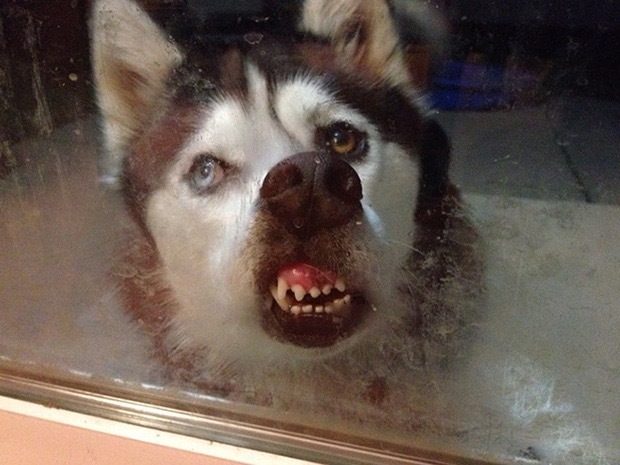 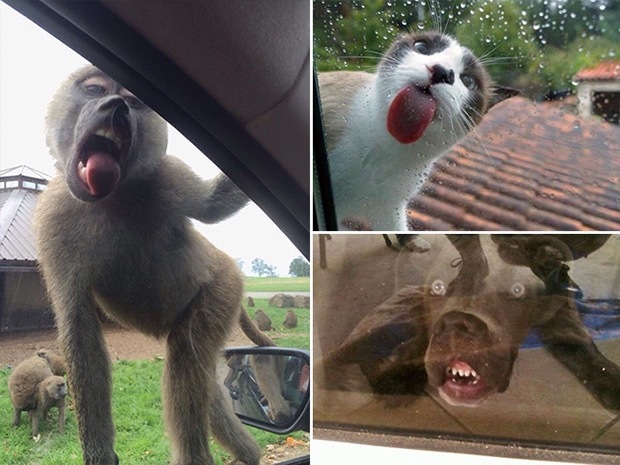 29 Hilarious Photos Of Animals Totally in Love With Windows. 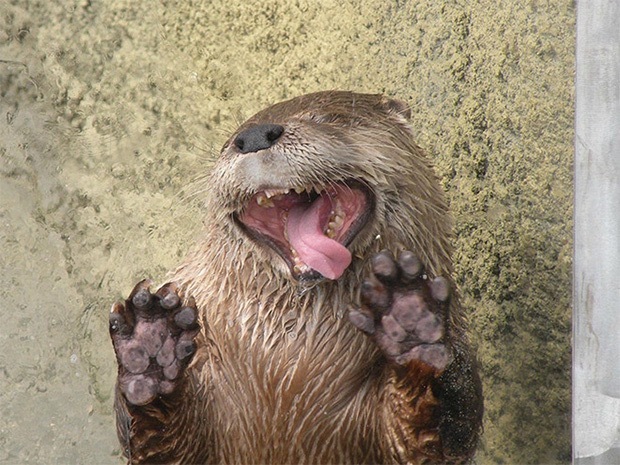 #11 Made My Day, LOL! 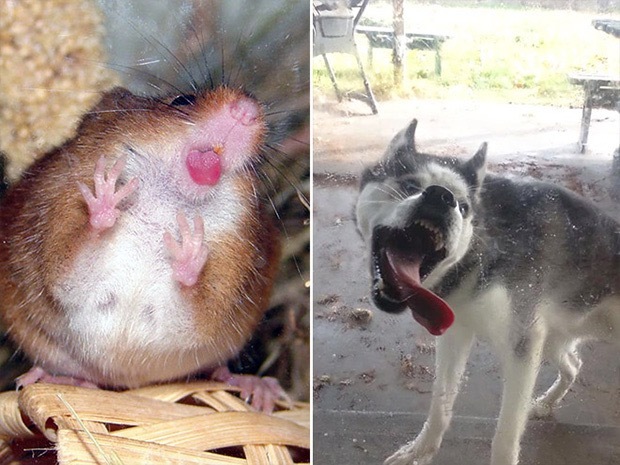 Animals are unpredictable, and something they do things nobody can understand. 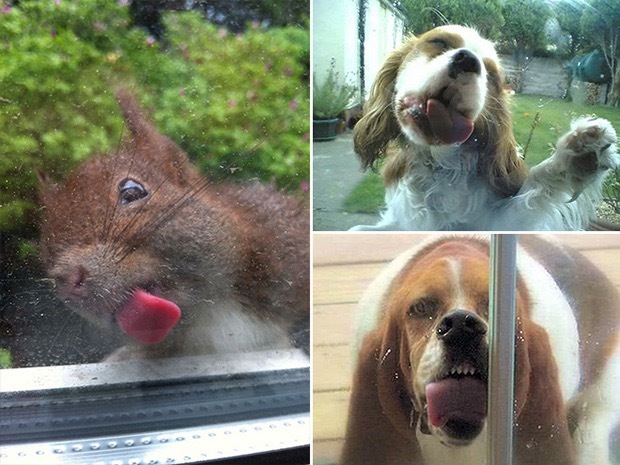 In addition to that, they absolutely aren’t aware of how clumsy they look when they do such things. 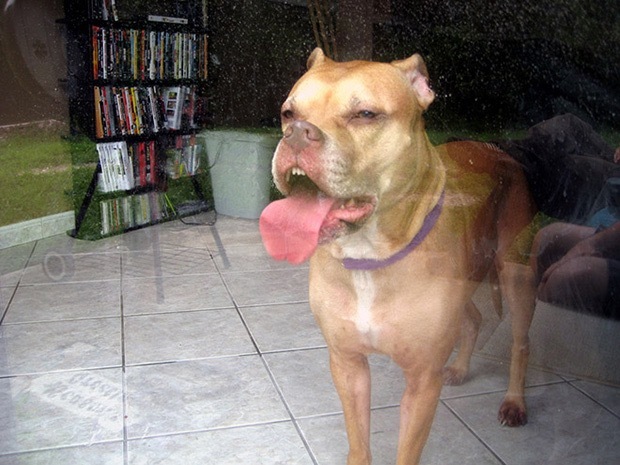 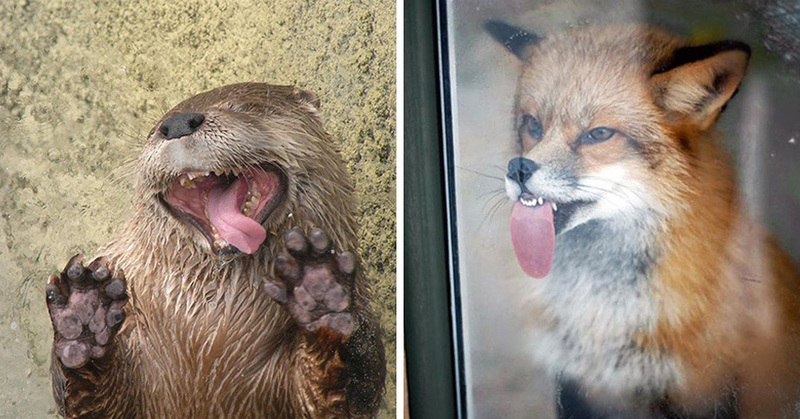 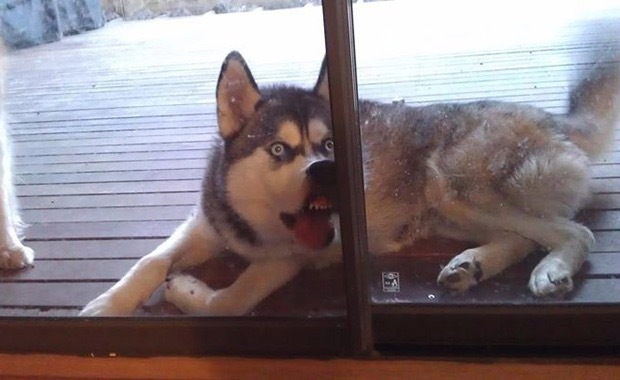 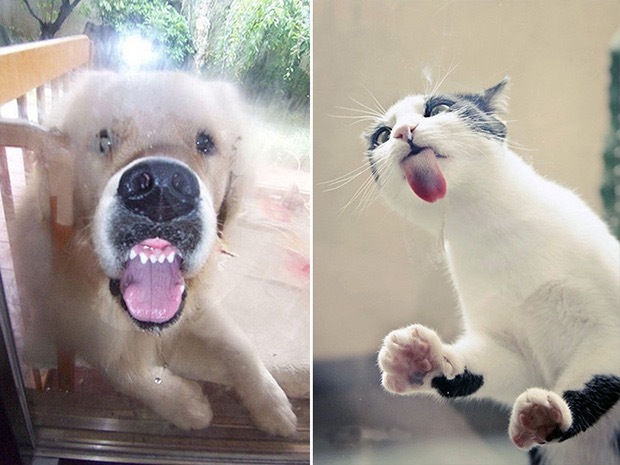 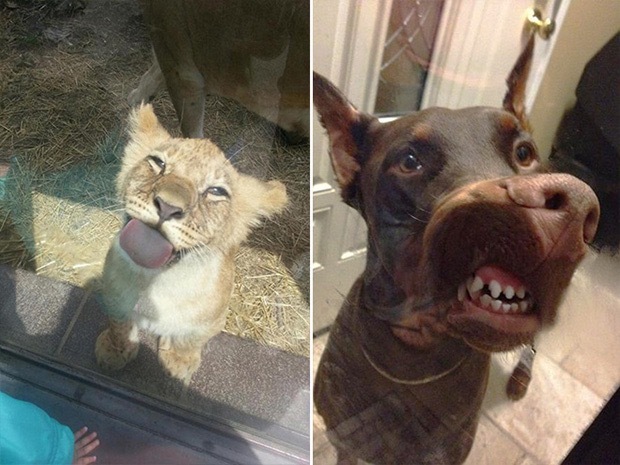 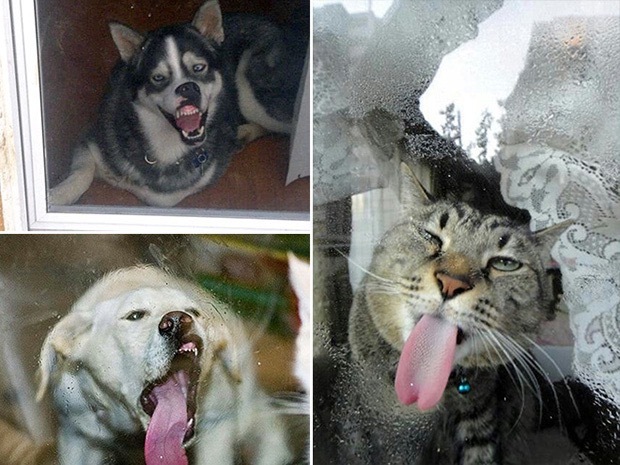 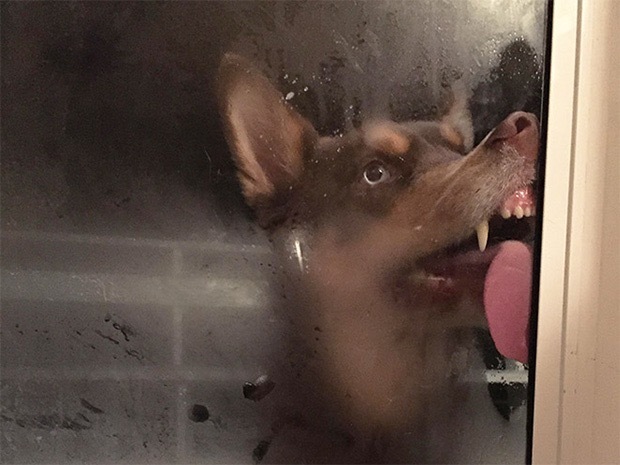 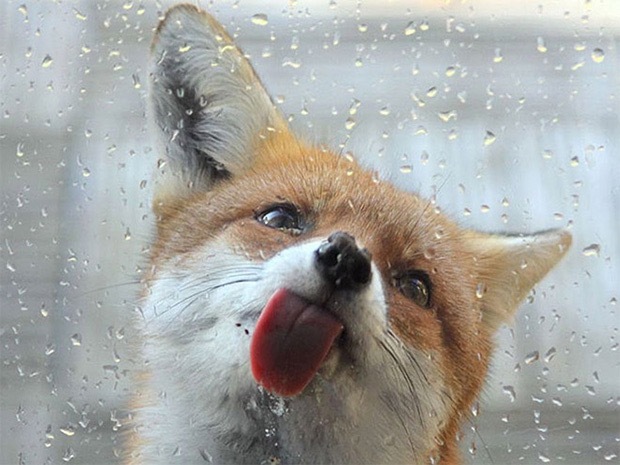 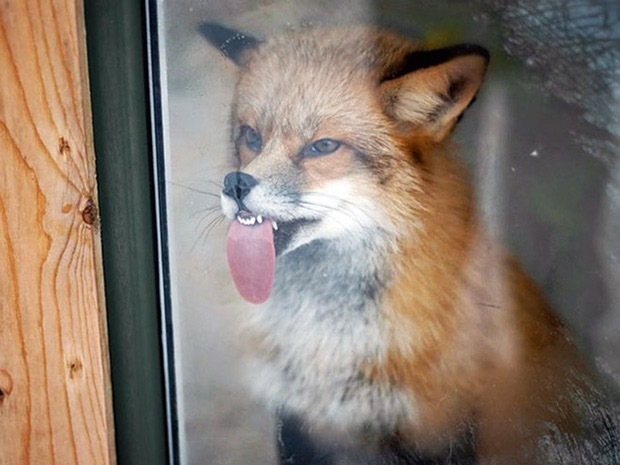 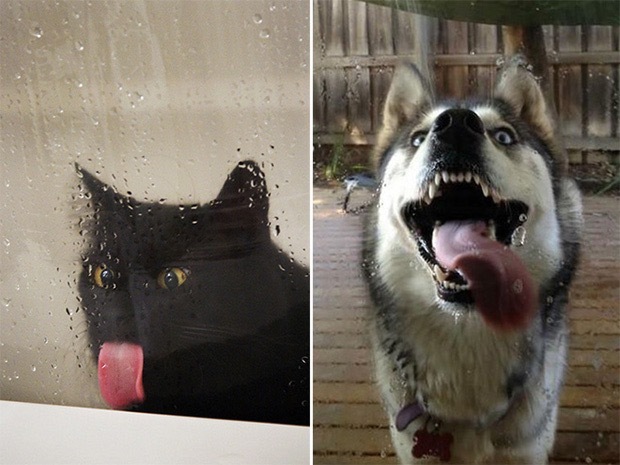 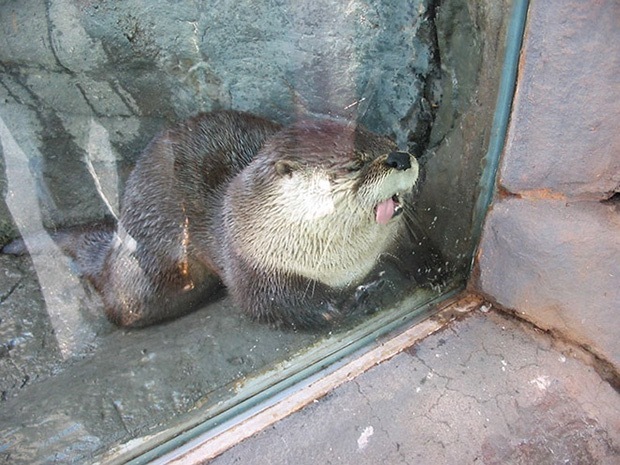 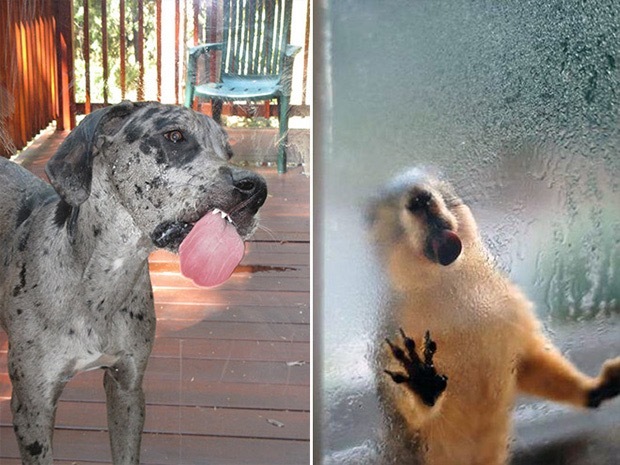 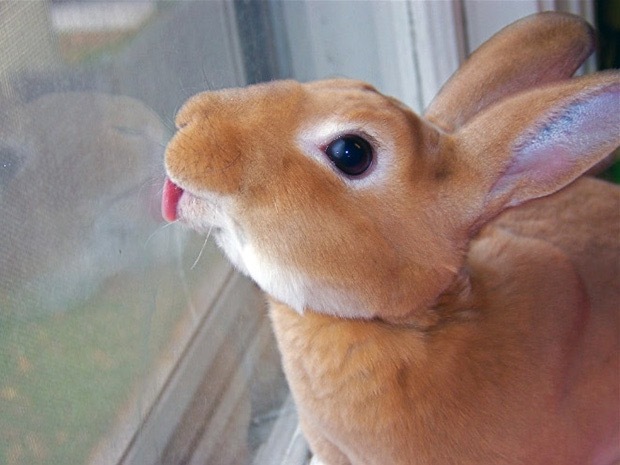 These 29 animals in these photos are the perfect example of what we said above: for some reason they’ve been caught licking a window, and they just don’t know how funny can be for a human to observe them from the other side of the glass. 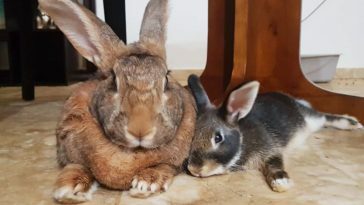 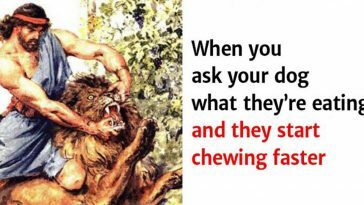 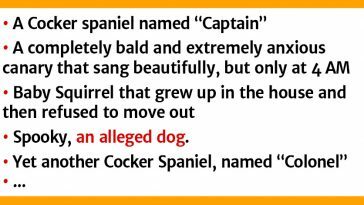 Share this post with your fellow animal lovers and make their day!